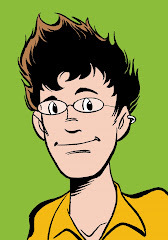 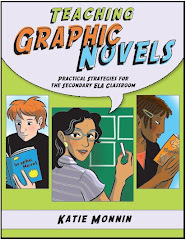 Teaching Graphic Novels: Comics and Graphic Novels can add SNAP to Your Classroom! 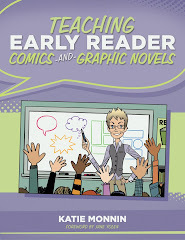 Comics and Graphic Novels can add SNAP to Your Classroom! 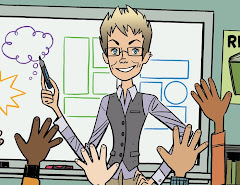 If you are looking for some reasons to "jazz-up" your classroom, and perhaps add a little SNAP!, check out this link from NEA, by Mary Ellen Flannery and Peter Richardson.